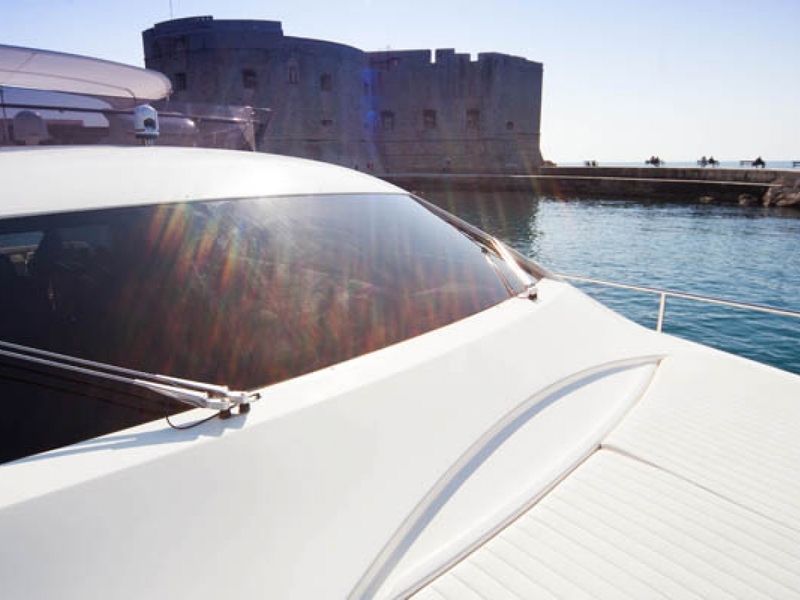 Luxurious motor yacht ideal for half or full day excursion, overnight charters, transfers etc. 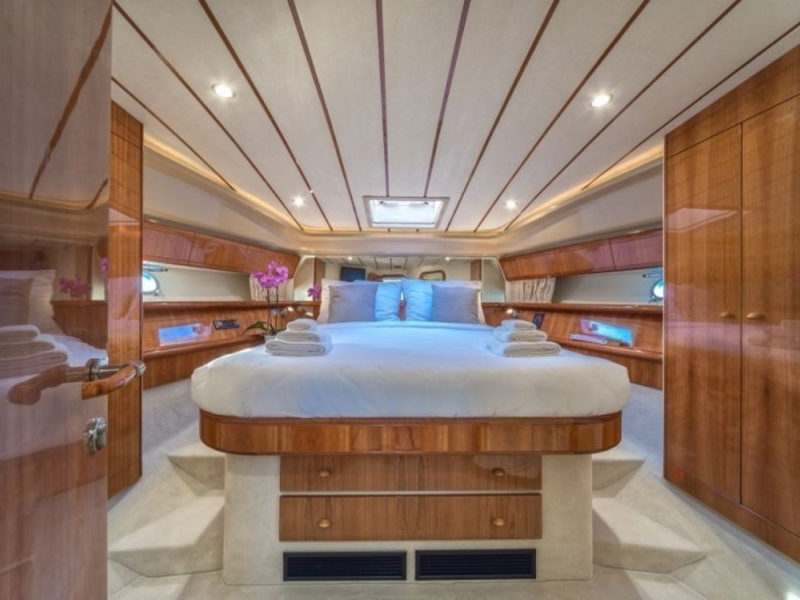 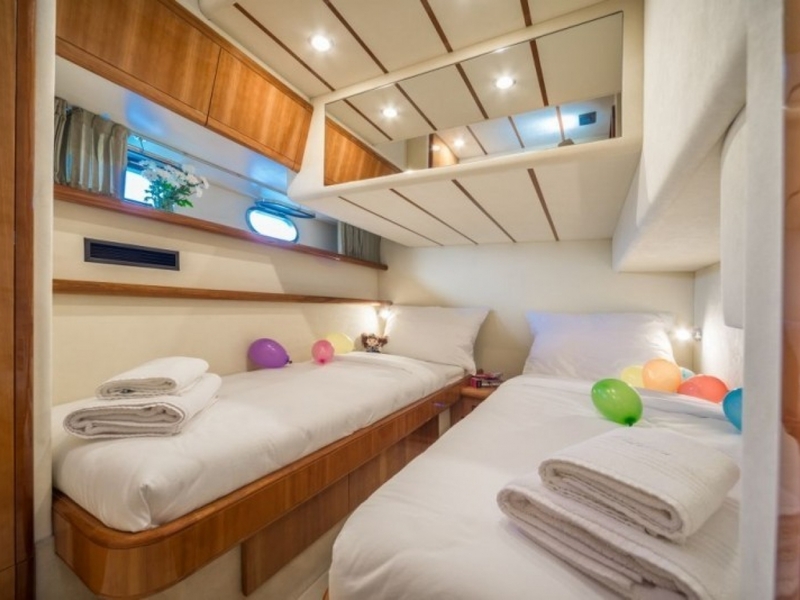 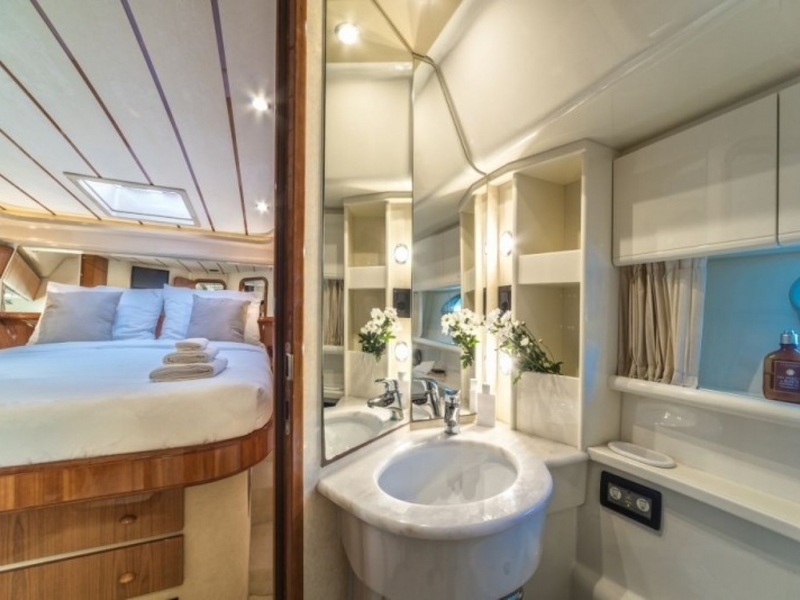 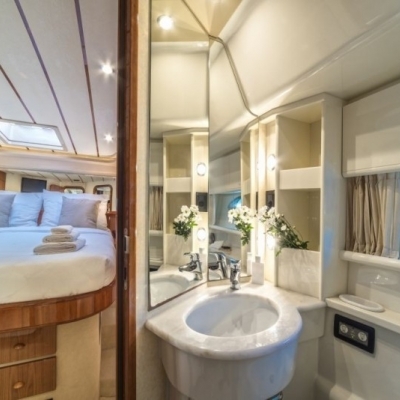 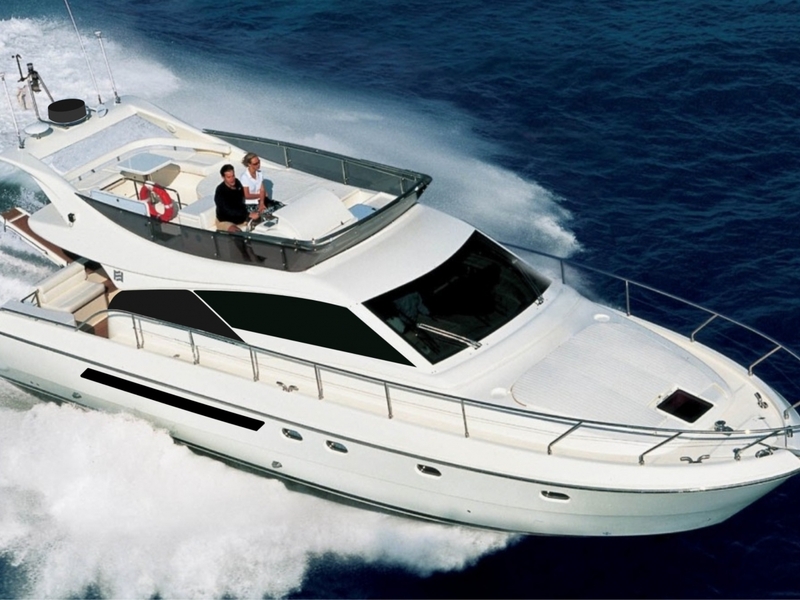 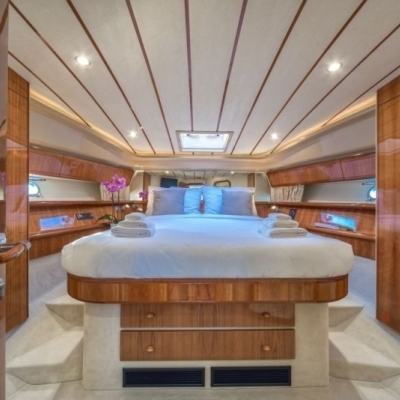 If your looking for more comfort and luxury then a motor yacht is your best choice. 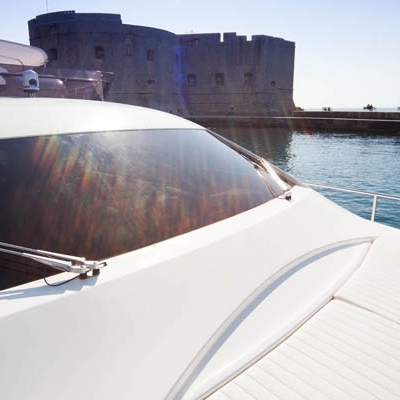 This Luxurious motor yacht ideal for half or full day excursion, overnight charters, transfers etc. 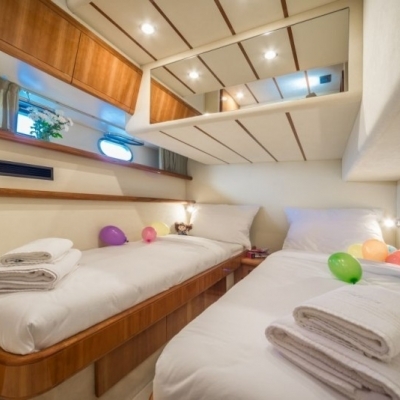 for upto 12 people offered with english speaking crew.